These specialty vacuum cleaners are specially designed for heavy duty cleaning jobs where there is heavy dust or powder to be cleaned. 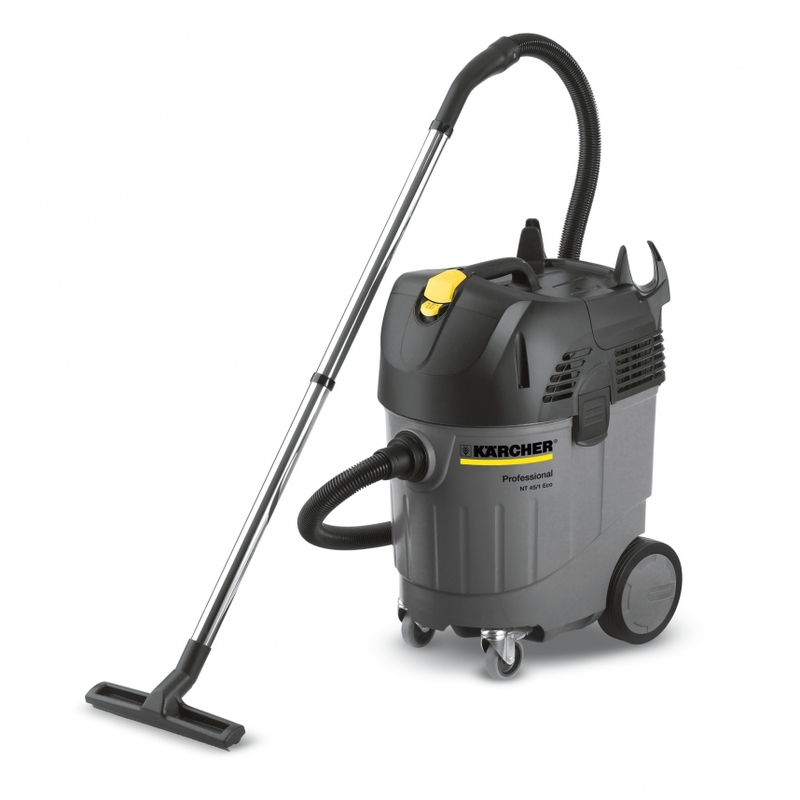 In conventional vacuum cleaners, suction power is reduced drastically over a short period due to clogged filters. with automatic filter cleaning system, these machines can work longer period with constant suction power .